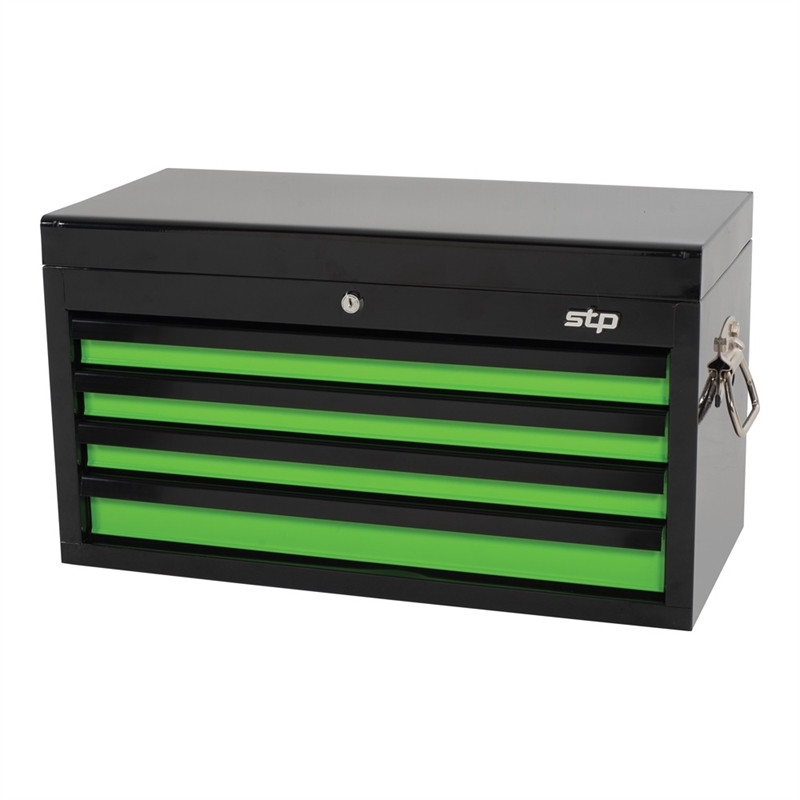 The Supatool Premium chest is the perfect addition to any workshop. 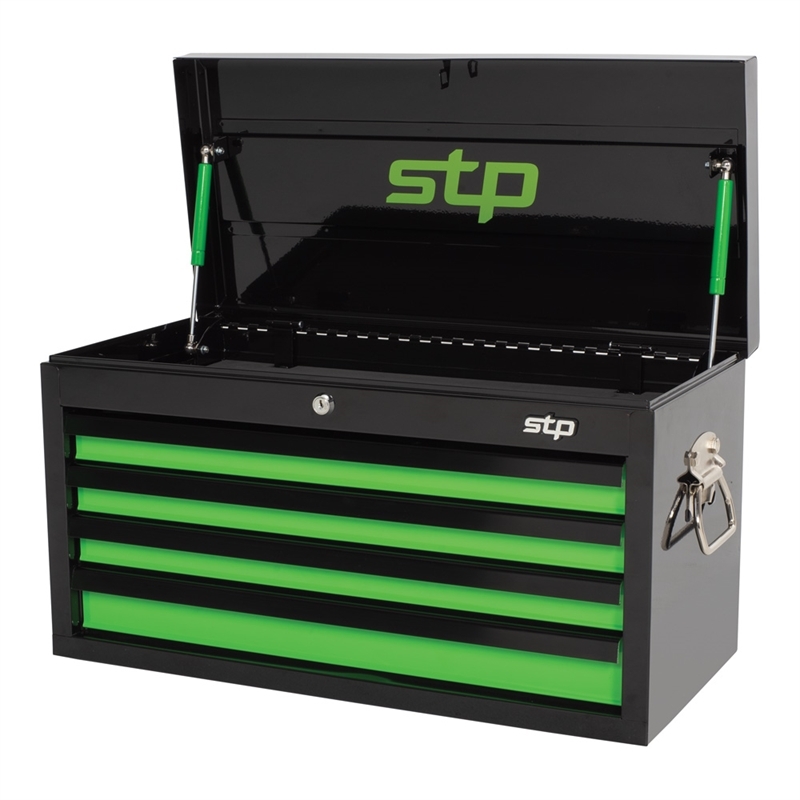 With heavy duty handles, you can move it around your workshop with ease. Auto return ball bearing slides and gas struts provide a durable way to open and close the drawers and lid. 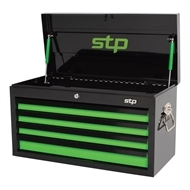 You can be sure your items will be securely stored, with the lid and drawers key lockable. Extra features include a UV resistant powder coat and EVA drawer liners.